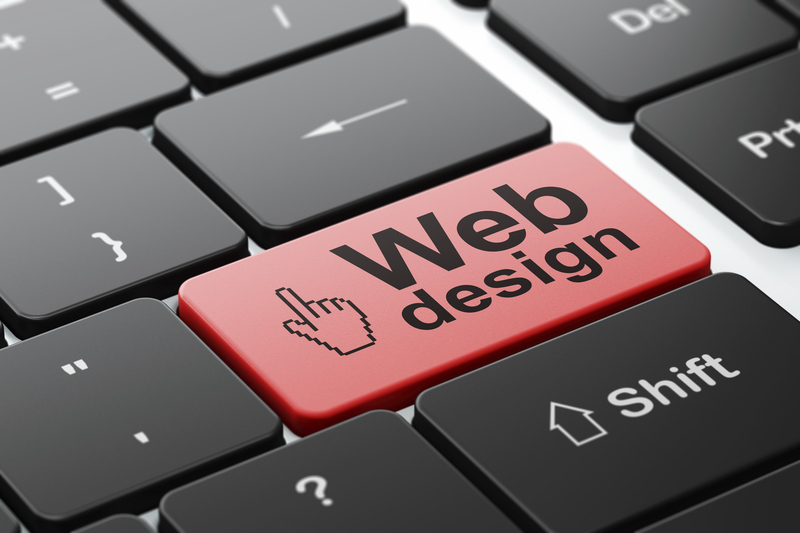 Construct a Plan for Website Redesign Renovations! Preparing for a website redesign is a lot like planning for home renovations. Both involve a number of different steps, teams of experts, and a solid strategy to get things right. So how can you prepare yourself for any and all website redesign issues that may arise? Read on to find out! It is important to build a home on a solid foundation. When it comes to website redesign, think of the site’s “foundation” as its goal, or target audience. Who are you creating this site for? Whose views and clicks will serve as support for your company? When you plan for a redesign with a website design company in Baltimore, keep your clients in mind so that you can create a user-friendly, appealing platform to share with them. As a home is constructed, its “body” is filled out with walls that will support the entire structure. The content created in a website design is similar in this regard; good content will help bolster a website and allow it to stay standing tall in the eyes of users and search engines alike. The important thing to note about website content is that it has to be high quality; weak drywall and wood, even if there is a lot of it, will not be any better at keeping a house standing than low-quality writing in bulk will keep a website gaining traffic! A good contractor will give you a clear-cut plan for your home renovations, as well as an idea of how the renovations you want will work within your budget. A good website design company in Baltimore will do the same: you will discuss the schedule for creating different components of the site with them, as well as how much a redesign of the website will cost. Every shutter and piece of siding should come together to create the home of your dreams- and the same thing goes for the details of your website redesign! You’ll need a mobile-responsive site that is easy to use, is able to be adjusted and modified when necessary, and that clearly expresses your company’s message. Talk with your website design company in Baltimore to ensure that as you proceed with your website renovations you are getting the site you want! 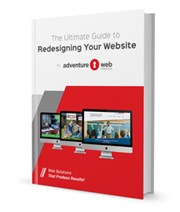 If you’re looking to redesign your website, be sure to check out Adventure Web Interactive’s free eBook: “The Ultimate Guide to Redesigning Your Website!” You can also contact our expert team today to get talking about your plans for a website redesign.